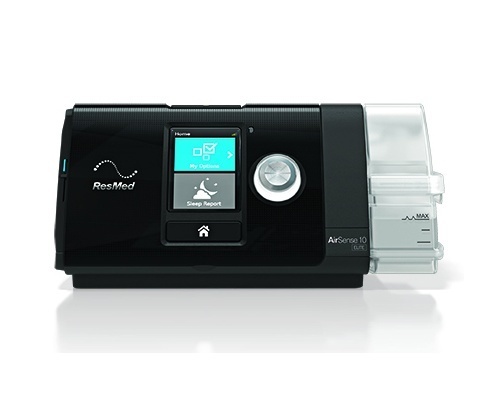 Press start and go The AirSense 10 Elite CPAP machine has been designed to make therapy easy. 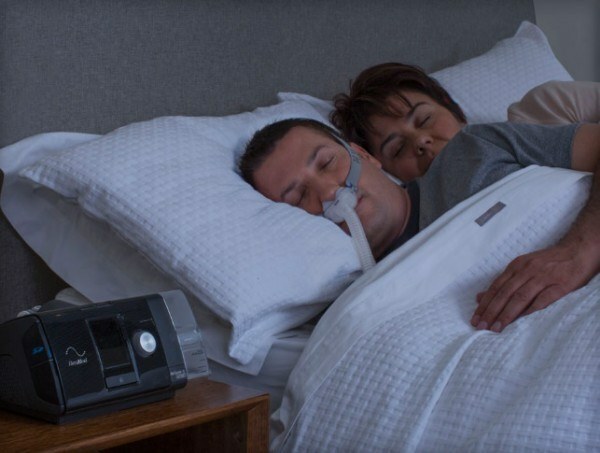 With no complicated settings or menus to navigate, simply press Start and you’re ready to go. 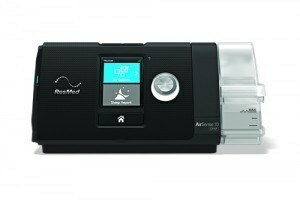 AutoRamp™ ResMed’s new AutoRamp feature with sleep onset detection delivers a low pressure to help you fall asleep with ease. 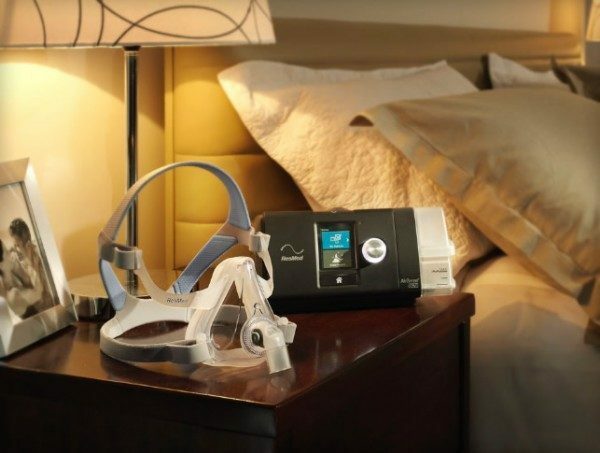 Once you’re asleep, your CPAP machine comfortably ramps up the pressure to ensure the prescribed level is delivered the moment you need it. 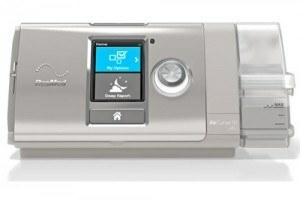 Consistent humidification Consistent humidification throughout the night with the integrated HumidAir™ humidifier and optional ClimateLineAir™ heated tube with Climate Control technology can provide a more comfortable experience.